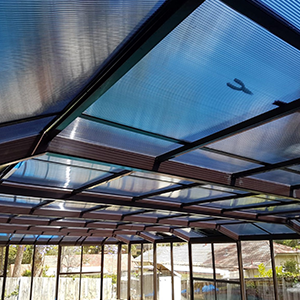 Roof sheeting made from steel is the result of decision for Australian business and mechanical structures. That is on account of it’s demonstrated its esteem on numerous occasions, a solid, strong and financially savvy material that suits an extensive variety of building plans and material applications. 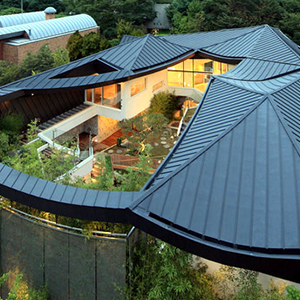 Colorbond roofing can be described as beautiful steel roof sheeting with wide range of beautiful designs, structures and color shades. Variety of superbly built Colorbond roofs is available in Sydney, a city known in the world for awesome Colorbond steel roofs. Australia is known for here’s beautiful climates and beautiful nature, which nobody would ever like to miss. 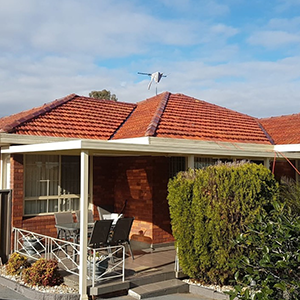 In the midst of such heavenly blessings the Aussies boast of bestowing their dwellings, be it commercial or private, a charming look with COLORBOND roofing service. 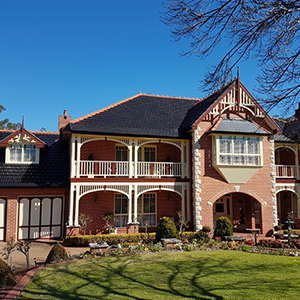 The Colorbond roofing materials are the superbly built with steel fabrications and used in the gutters, downpipes and fascia. Face of house provided is attractive enough to spell the magic of fascination the visitors have got to be hypnotized in all the time to come. A concrete structure though can’t be changed, the steel COLORBOND roofing can be changed easily and at any moment bestowing a captivating look to the building, be it hotel, commercial hub, restaurant or your home. 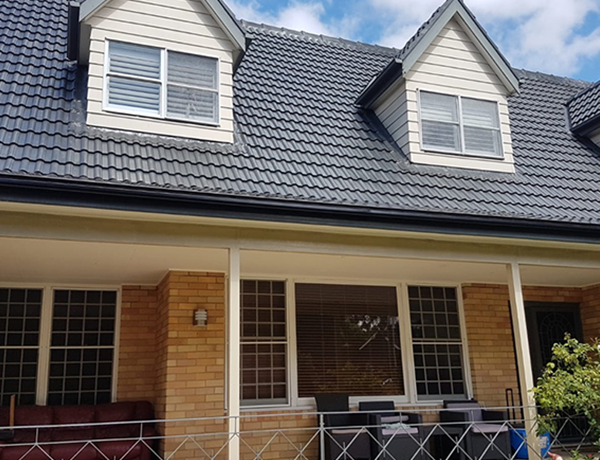 Well aware of premature crumbling and rusting of walls and rooftops which needs heavy expenditure on renovation/restoration there has been introduced COLORBOND roofing steels in Sydney which you must definitely utilize to beautify your home within your budget. With the Colorbond roofing steel materials you will be able not only to save your hard earned money but keep your home ever beautiful as well. Gone is the era when we needed to demolish roof or entire building only to change look of commercial or residential structures. Today we can make our homes, office or commercial building look attractive ensuring simultaneously its periodic renovation as well in the form of painting. 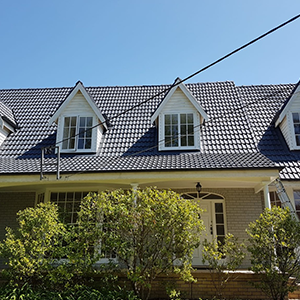 Easy to be installed and replaced the COLORBOND steel roofing in Sydney has become an easiest way of bestowing amazing beauty to our home paradise.